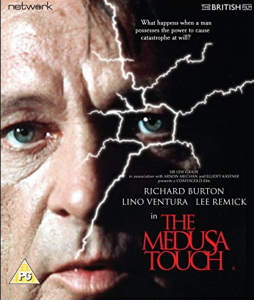 Over the past two weeks I have become a bit like Richard Burton in The Medusa Touch. In this film he plays a character who has visions of disasters before they happen. It seems that I only have to read about how unwise it is to share a database between customer and reporting traffic in Sam Newman’s Microservices before a slow running reporting query creates issues for customers. On another occasion, I read about circuit breakers and fail-fast timeouts in Release It! and almost immediately afterwards hit an issue that would have been avoidable if circuit breakers and fail-fast timeouts were in place. And then, shortly after listening to three principles of CI on this podcast (whilst dog-walking, naturally), I run into issues with devs checking in code whilst the build pipeline is down. For the time being, my team have asked me to stop reading about things that can go wrong or at least warn them in advance.